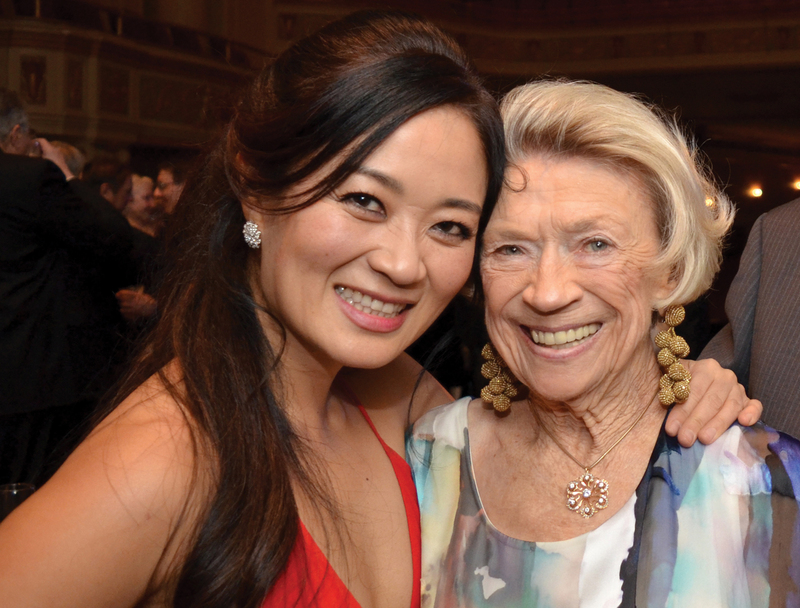 A young dancer’s talent and tenacity became the foundation for a life of giving back to the arts. With a dusting of Manhattan’s soot on her face and a twinkling gleam in her eyes, a sprightly young blonde walks from her East 78th one-bedroom apartment to 420 Lexington: the front door of Condé Nast, headquarters of, among other publications, Vogue. She greets the secretary before heading to her desk alongside the fabric editor. She joins editor-in-chief Jessica Daves for lunch at the Colony; later on she drinks martinis out of a coffee mug, because it’s payday. It’s 1963 in New York City. Ann Bartlett Hearin, the daughter of William Hearin — publisher of the Mobile Press-Register succeeding Ralph Chandler — and Louise Chamberlain Hearin, has been a lover of the arts since her earliest days. As a high schooler, Hearin danced for Madame Rose Palmai-Tenser at the Mobile Opera. She even remembers leaving graduation parties early in order to attend rehearsals. Music was her lifeblood. Jaunts to New York in the wake of her father’s business trips for the newspaper ignited Hearin’s longing to explore the city on her own. She penned letters to companies that captured her attention, including CBS, a Wall Street hot spot and Vogue. 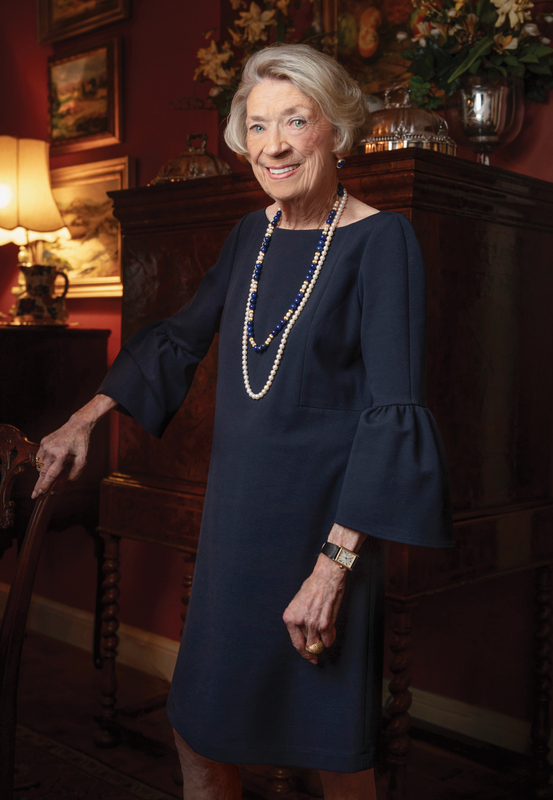 She concluded that broadcast journalism and finance weren’t for her, but she had a connection with a Vogue secretary who, like Hearin, graduated from Sweet Briar College in Virginia. She landed a job as a secretary at the magazine and settled in the Big Apple. To live independently in a city unknown was a testament to Hearin’s youthful tenacity and grit. She attempted to bunk in the famed Barbizon Hotel for Women, to no avail. Instead, she roomed with fellow Mobilian Margaret Taylor in a marble-facade gated apartment neighboring Bergdorf Goodman president Andrew Goodman’s daughter — a fact the Mobile duo never learned until a summer blackout sent all occupants to the streets. 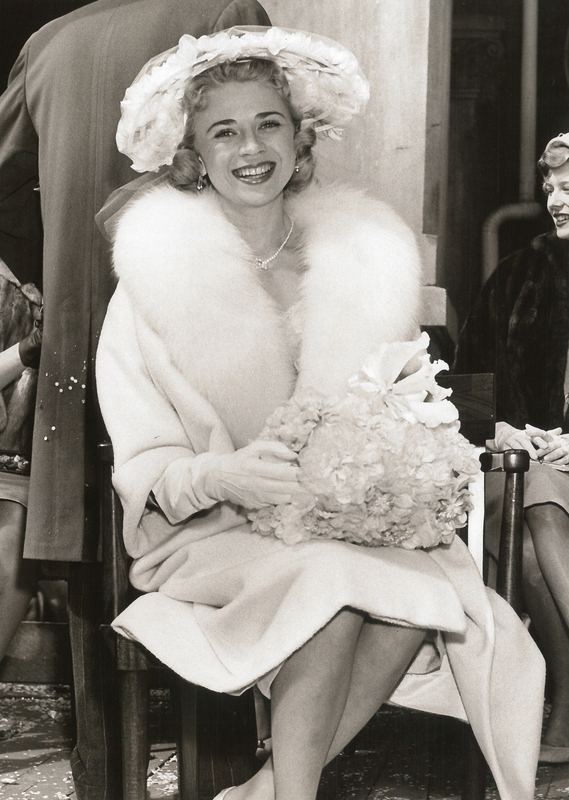 As the 1958 Queen of the Mobile Carnival Association, Hearin attended numerous events in a gifted ermine shawl, among other lavish, feminine accessories. A regular gift from her maternal uncle was two tickets to two performances per year at the Metropolitan Opera. She dreamed of performing in ballets and operas in the big city, but she worked late hours as Vogue’s assistant fabric editor and never had the spare time to do so. She contented herself with living vicariously through the performers she admired as she stuck by the fabric editor’s side day after day, revisiting the 250 houses they covered in a constant cycle. As the years drew on, Hearin’s desire to remain in New York subsided. She did return to New York in brief spurts, however, to attend ballet classes that advanced her work teaching with Eileen Cowles at her local dance studio. Hearin, a master of her craft, retained some of her New York momentum and pace, leading her to focus primarily on teaching dancers who were more advanced in their skills. She was committed to furthering the arts in Mobile, and remains fervent in her devotion still to this day. Hearin poses with violin soloist Chee Yun at a private recital and dinner for Mobile Symphony Orchestra donors. More than three years in the making, Fleming’s performance will be a landmark event for the city. Hearin and the foundation generously supported Fleming’s appearance, just as they did of cellist Yo-Yo Ma in 2012. They also helped fund a custom-designed orchestra shell campaign to advance the acoustics in the Saenger. Honoring Hearin with a gala is the most fitting of ways to thank her for her consistent efforts. Despite her life in and love of New York, Hearin is a Bay-area citizen through and through. She resides permanently in Point Clear with her 7-year-old pug, Lulu, but has very fond memories of the other side of the Bay — serving as the 1958 Mobile Carnival Association Queen, for example, and dancing in the city on any number of stages. Giving back to the arts is another way to leave the mark of her unwavering legacy. Her name is visible area-wide, and her influence on every sector of the art scene has molded Mobile into a more culturally prominent city than ever before.